1/4 TO 1/2 CUP PER SQ. YD. 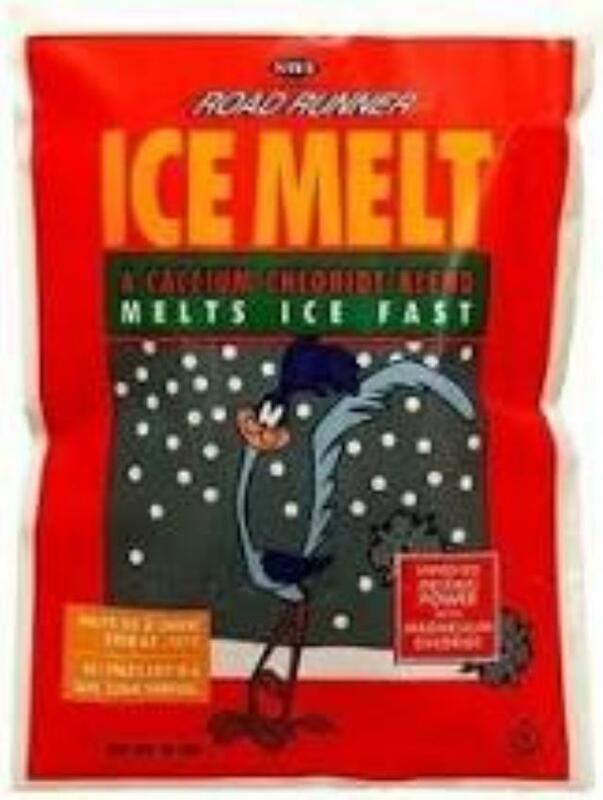 * Please call us with any questions about our road runner ice melt 50 in Duluth MN and Superior WI, serving Proctor MN, Hermantown MN, Northern Minnesota and Northern Wisconsin.